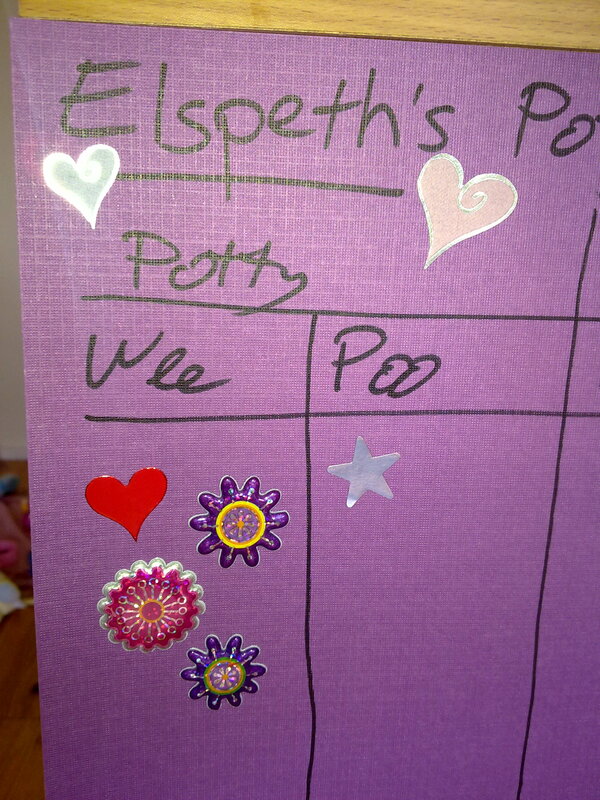 This entry was posted in Family and tagged elspeth, milestones, parenting, potty training, toddlers, toilet training. I’m am oh so jealous of you know. I feel like we are taking 1 step forward and 3 back with my son. He still sees it as a game. How old is your son? I’m not really sure what’s a ‘normal’ age for potty training anyway, it seems like everyone has different ideas on that! Elspeth turns three in July, and I’d really like to have her fully toilet trained by then!